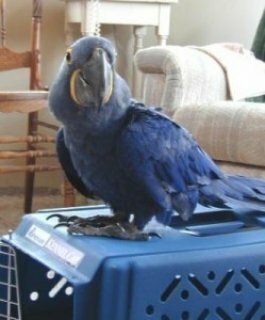 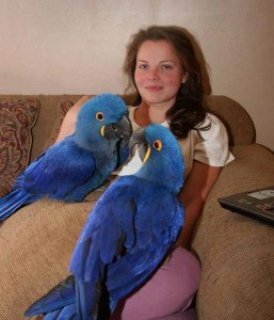 We have an adorable pair of hand raised Hyacinth Macaws available for adoption. 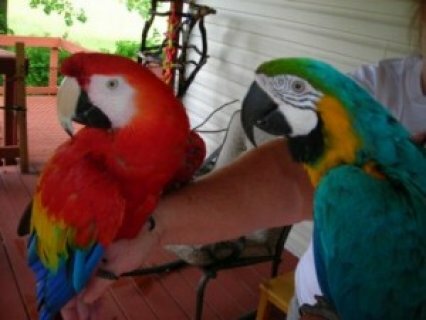 They will come as a pair and including all paperwork and their cage. 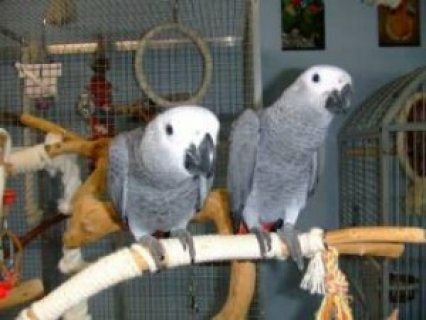 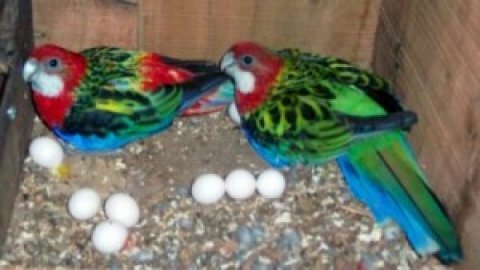 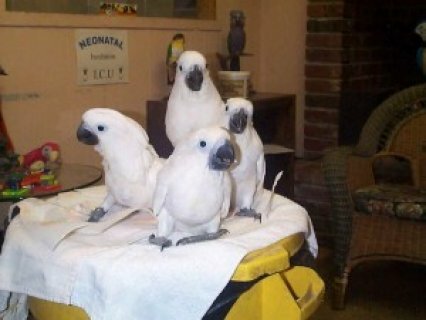 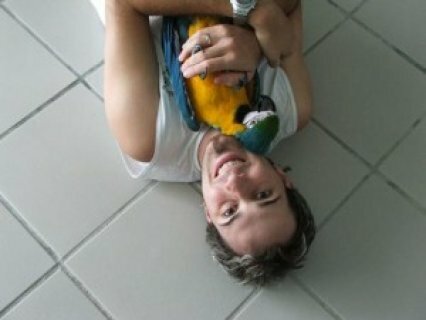 Our parrots are highly socialized, talkative, and intelligent.